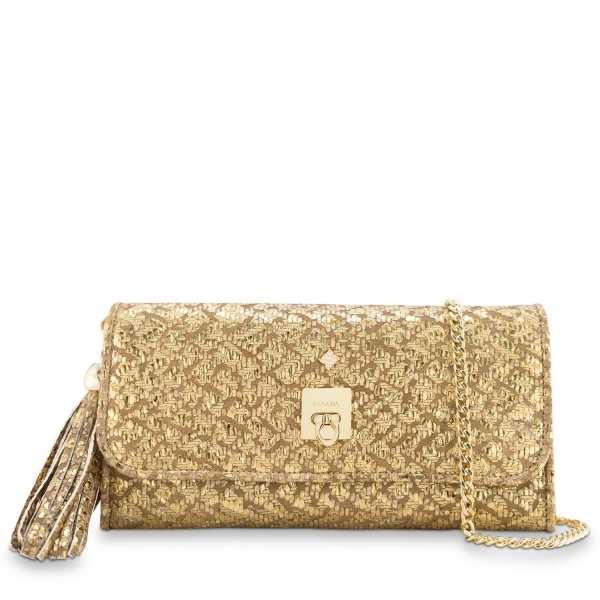 Evening bag fom our Fiesta Collection. 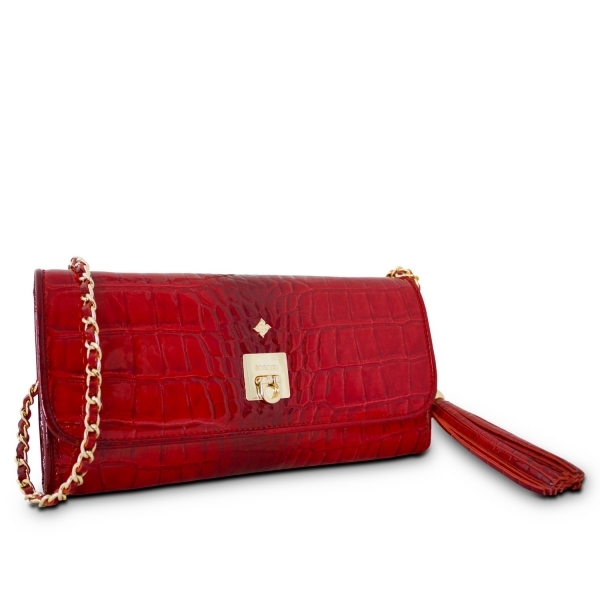 Handcrafted by Barada in Napa leather (Lambskin) in Red colour. It features a twist locked flap over closure. 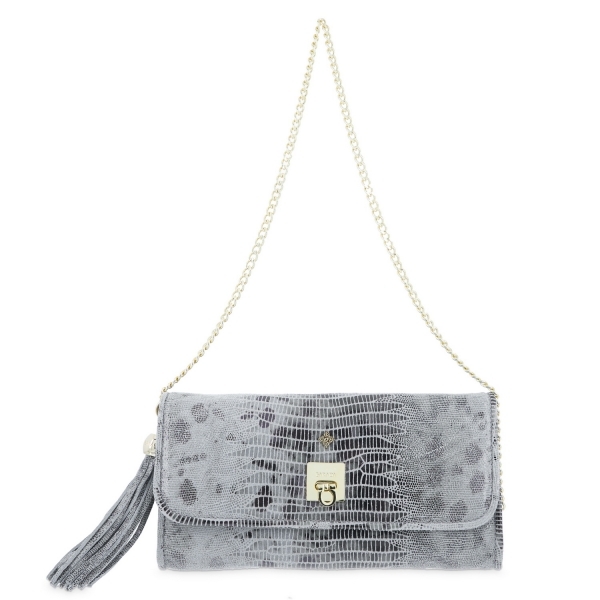 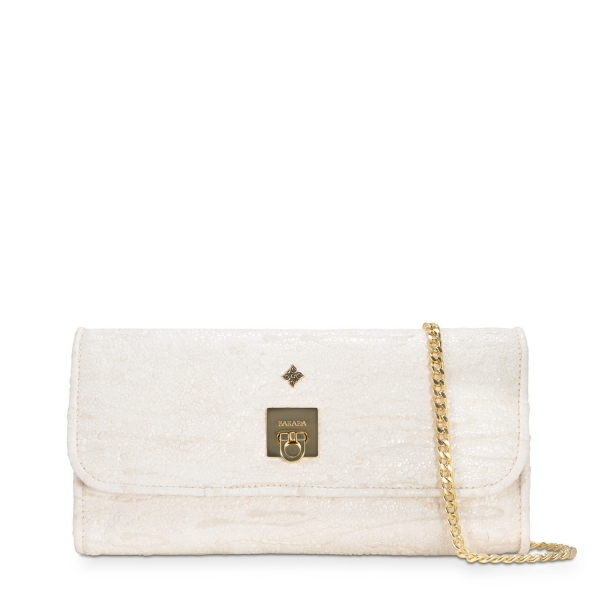 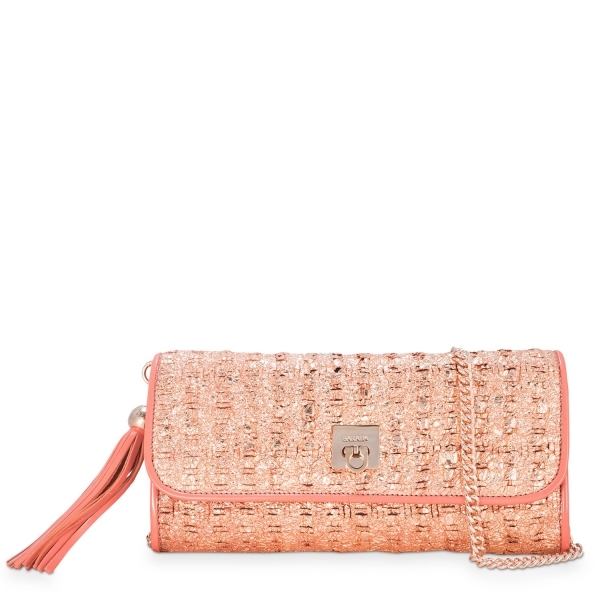 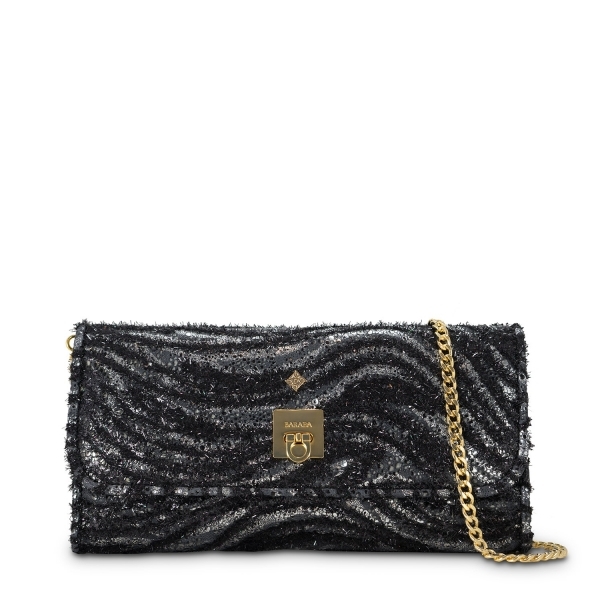 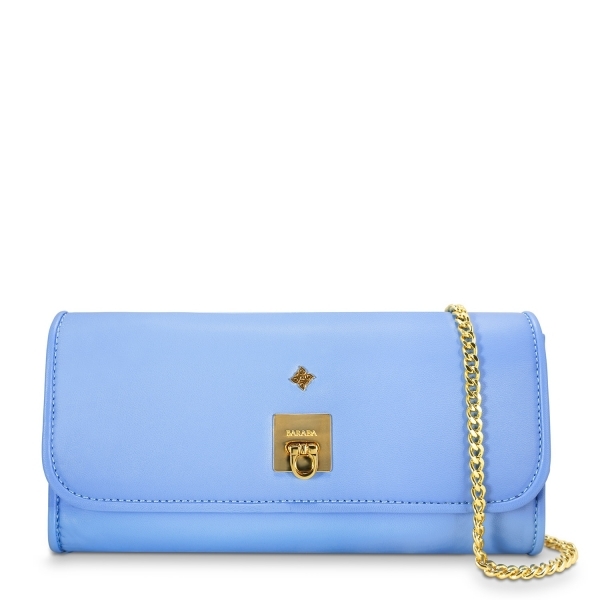 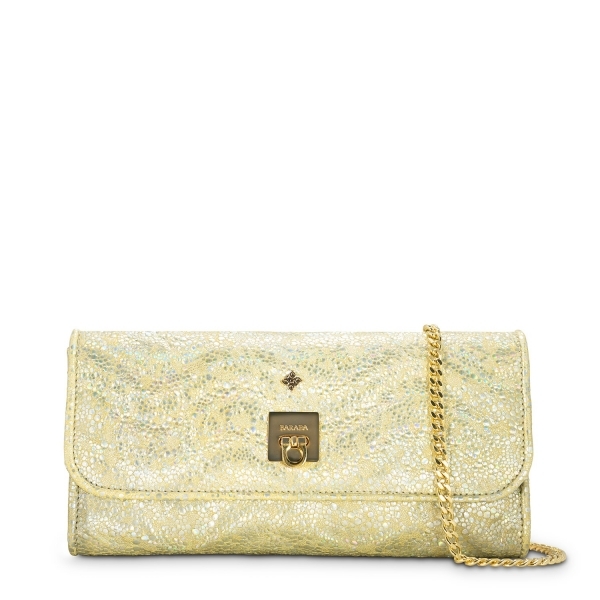 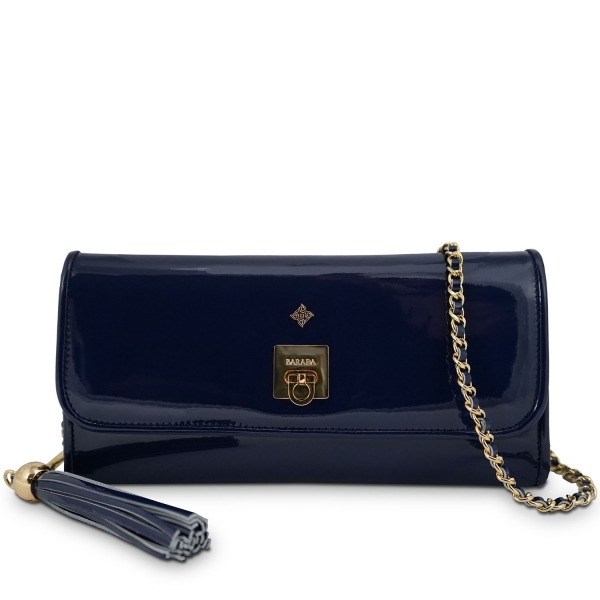 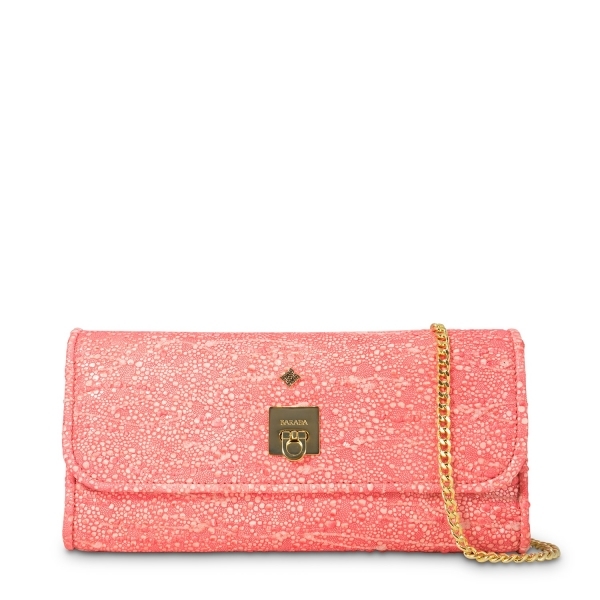 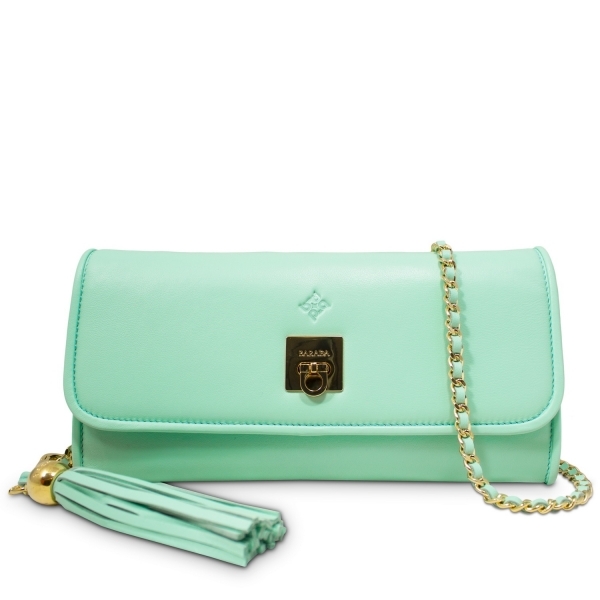 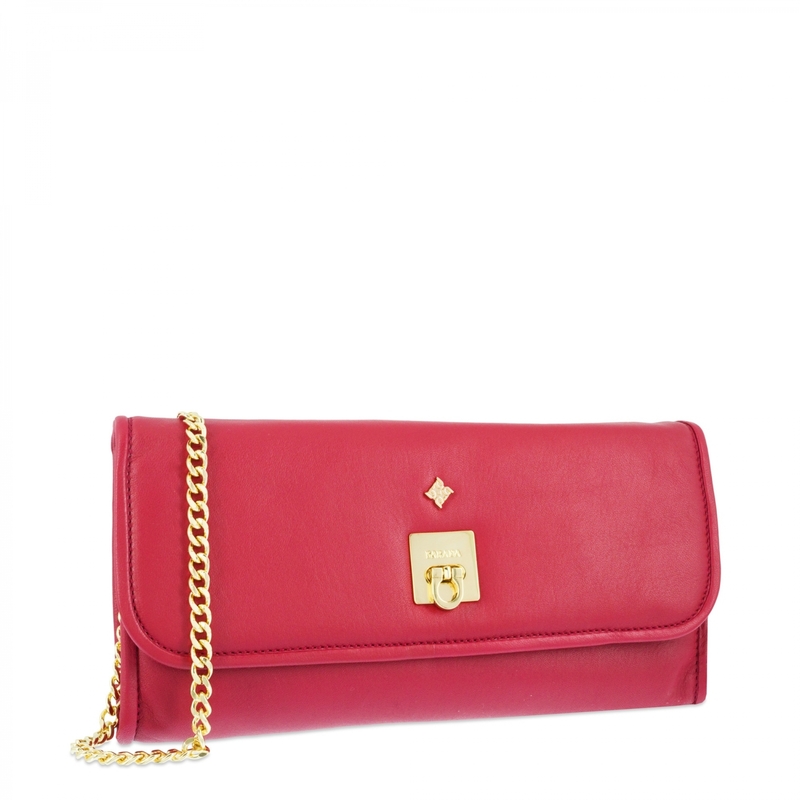 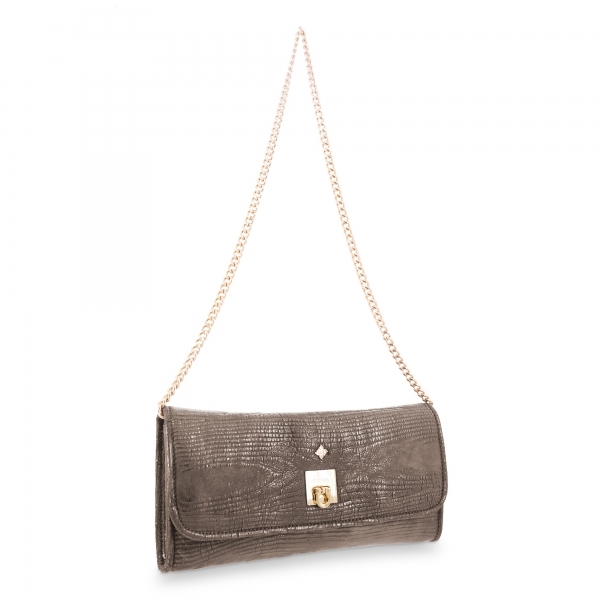 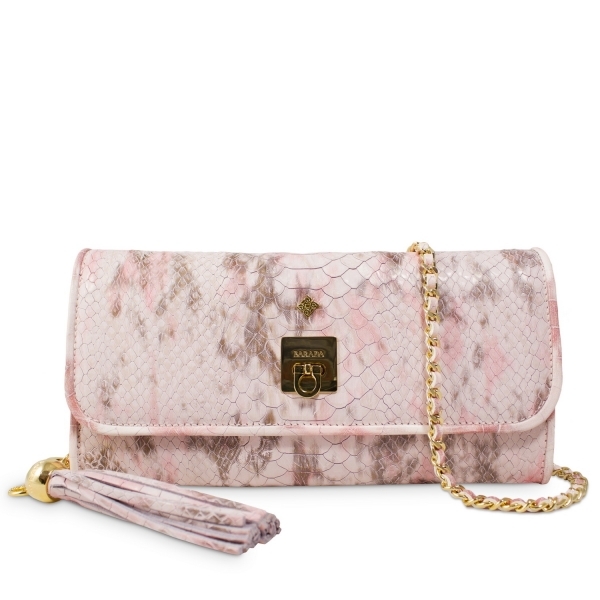 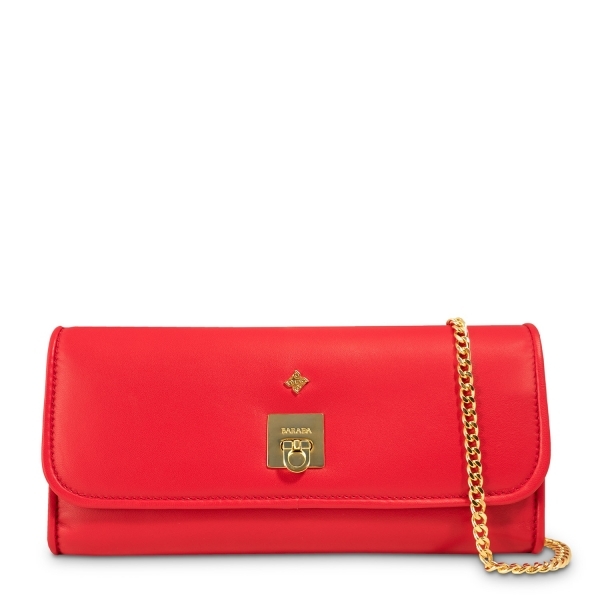 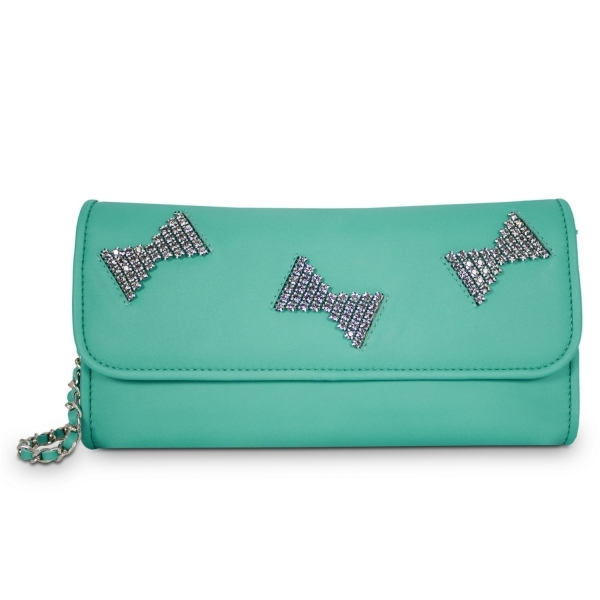 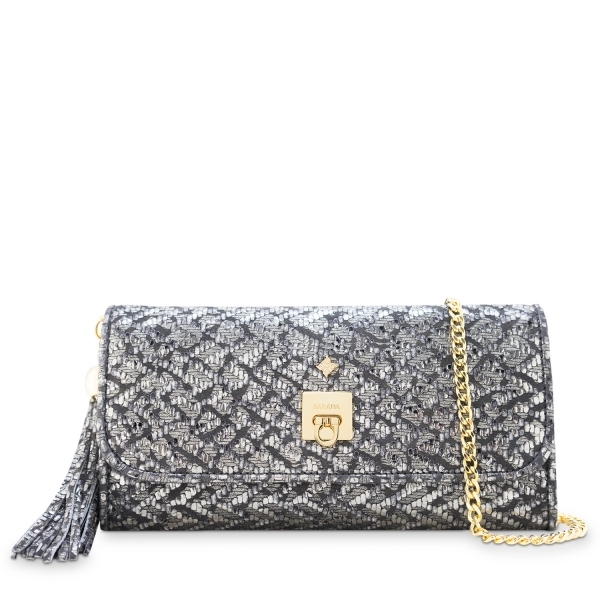 It has an interior zip pocket; metallic chain shoulder strap. 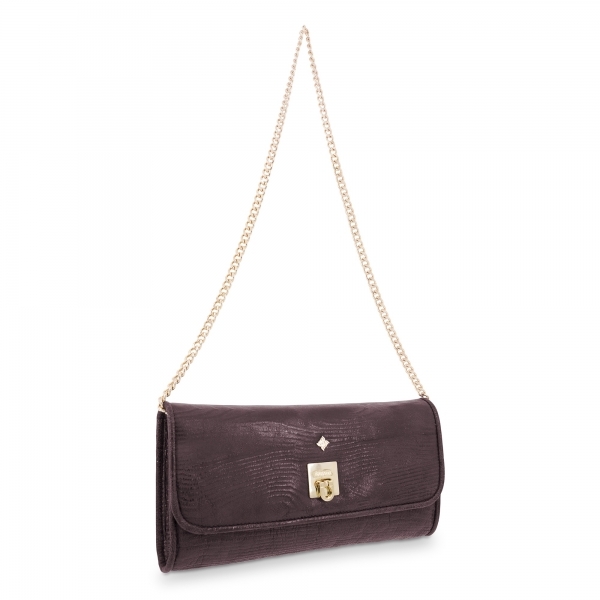 Measurements: 25 x 12 x 3.5 cm.